This product is available at Aliexpress, Ebay, Gearbest, Banggood, Amazon.com. 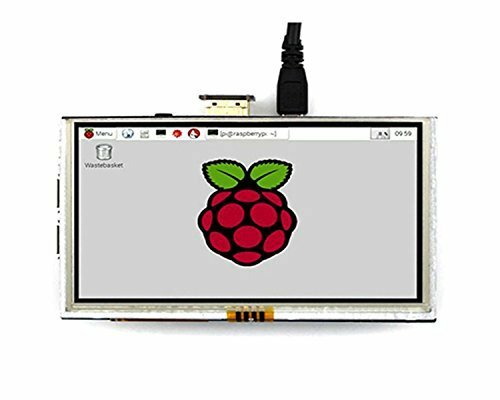 At aliexpress.com you can purchase 5 inch LCD HDMI Touch Screen Display TFT LCD Panel Module 800*480 for Banana Pi Raspberry Pi 2 Raspberry Pi 3 Model B / B+ for only $26.99, which is 43% less than the cost in Banggood ($47.11). 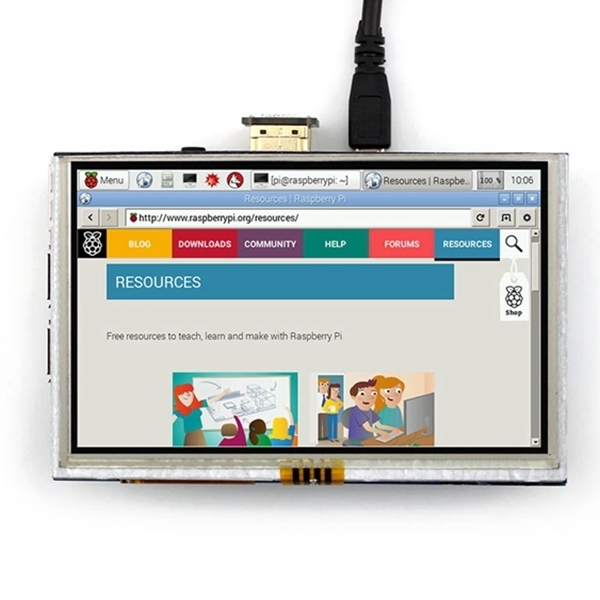 The lowest price of 5 Inch HDMI TFT LCD Touch Screen For Raspberry PI With Case was obtained on 11 April 2019 3 h 03 min. 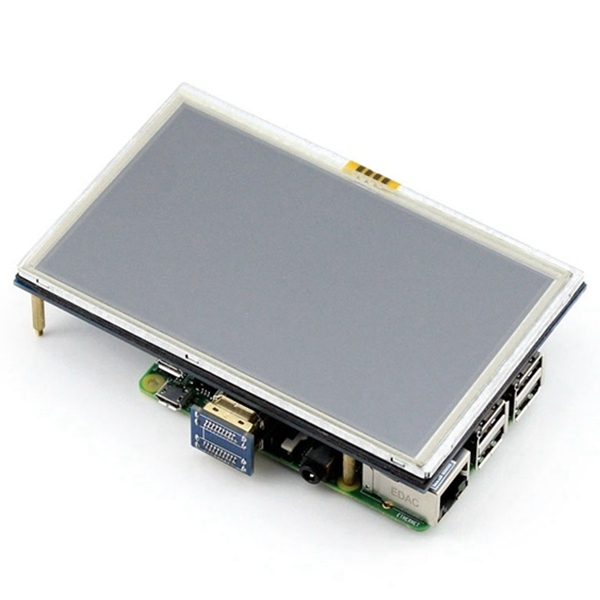 LCD screen 5 inches 800×480 pixels touch for Raspberry Pi 3 (or 2). 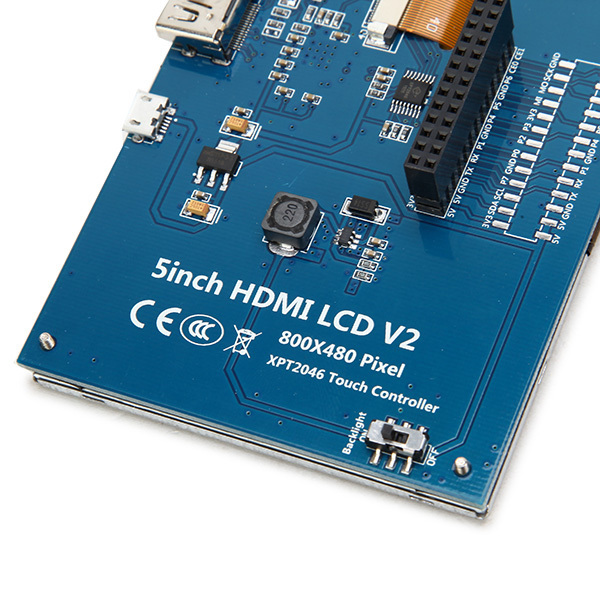 The touch interface communicates with the Raspberry Pi via the SPI interface. Selection of TFT/LCD screens, 800×480 pixels, 16 million colors. 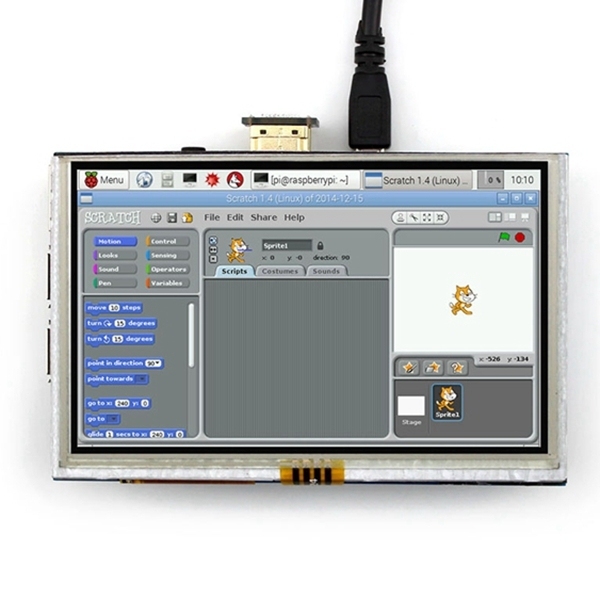 Some screens are also compatible with the Arduino Mega 2560 (via the SPI bus). Some manufacturers add some accessories: case, pencil, heat sink. Installation and wiring may differ from manufacturer to manufacturer. Check connector compatibility and availability before purchasing.